Stephenie Meyer is an American young-adult fiction writer and film producer, well-known for her vampire romance series, Twilight. 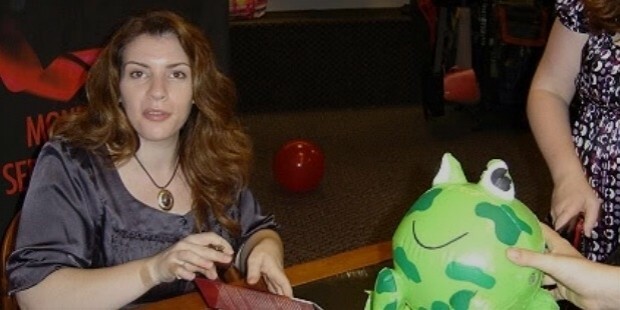 Stephenie was the Best Selling Author of 2008 and 2009, in America, having sold over 29 million books and 26.5 million books in 2008 and 2009, respectively. Twilight was the best-selling book of 2008 in the US bookstores. Stephenie was ranked No. 49 on the Time magazine's list of "100 Most Influential People in 2008", and was also included in the Forbes list of the world's most powerful celebrities in 2009, at No. 26. Forbes ranked her as No. 59 on the most powerful celebrity list. Stephenie was born on December 24, 1974 in Hartford, Connecticut to Stephen and Candy Morgan. She was raised in Phoenix, Arizona. She has five siblings. Stephanie attended the Chaparral High School in Scottsdale, Arizona. Stephenie did her BA in English from the Brigham Young University in Provo, Utah. Stephenie started her professional life as a receptionist in a property company. 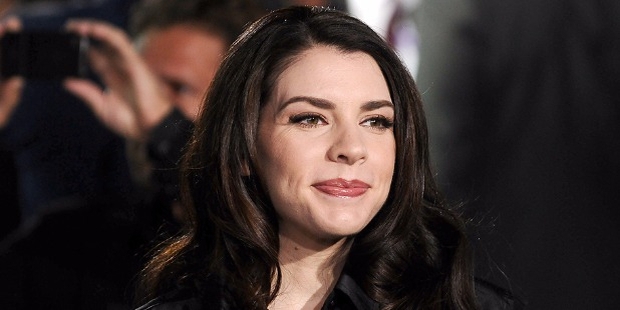 In 2003, Stephenie began her writing career, with her debut project Twilight. Stephenie was contacted by Jodi Reamer, a literary agent at Writer's House. Together they edited the manuscript. Jodi secured a three-book deal from Little, Brown And Company with a huge advance payment. Twilight was released in 2005 and became a best-seller. The book was selected for the New York Times' "Editor's Choice and Publishers Weekly Best Book of the Year". The following year, Stephenie published the sequel New Moon, and sold the film rights to Twilight. The third and fourth sequel of Twilight; Eclipse and Breaking Dawn were released in 2007 and 2008. The series has sold more than 250 million copies, with translations in 37 languages. The books were adapted into films, which were blockbuster hits. 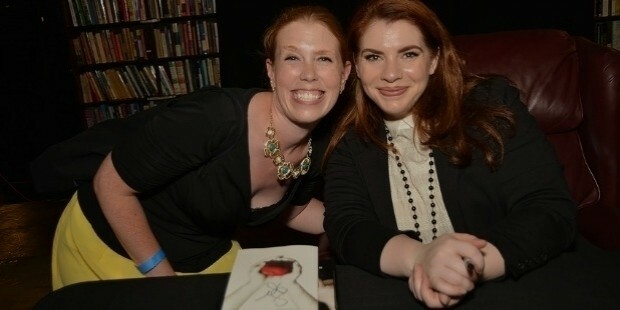 Stephenie has authored another book, The Host. Stephenie is married to her childhood friend, Christian "Pancho" Meyer. The couple has three sons, Gabe, Seth and Eli. Stephenie is a member of The Church of Jesus Christ of Latter-day Saints. The family lives in Arizona & Washington.